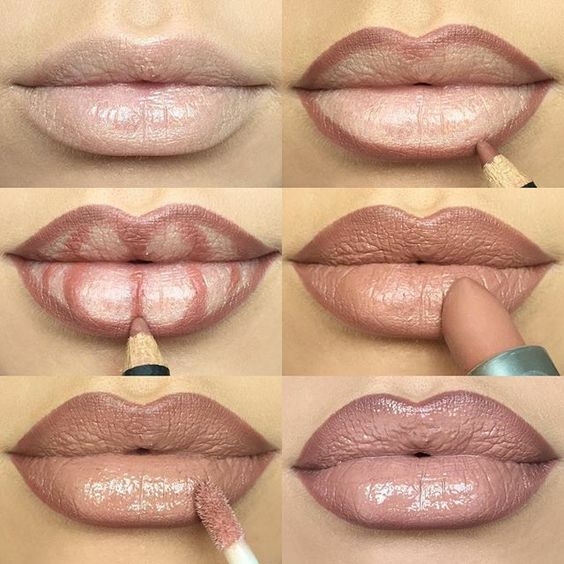 Some girls feel confused with the usage of lip liners? 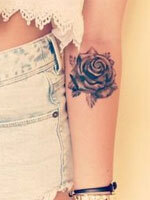 Let’s learn how to apply it from now on. 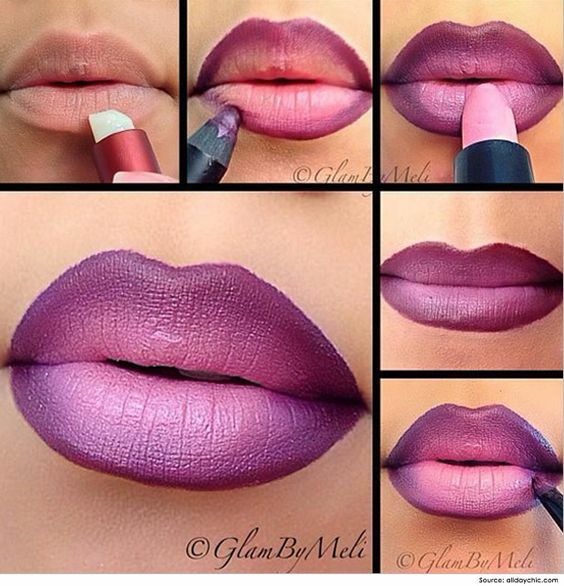 Lip liner is one of the must-have products in girl’s makeup bag. 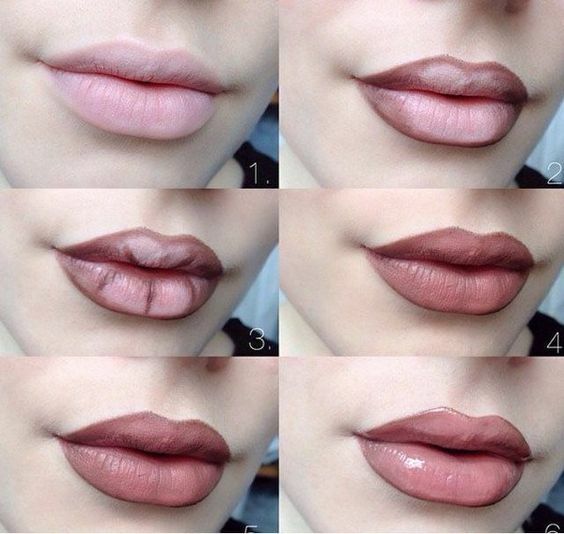 It is common for girls to have at least one lip liner. 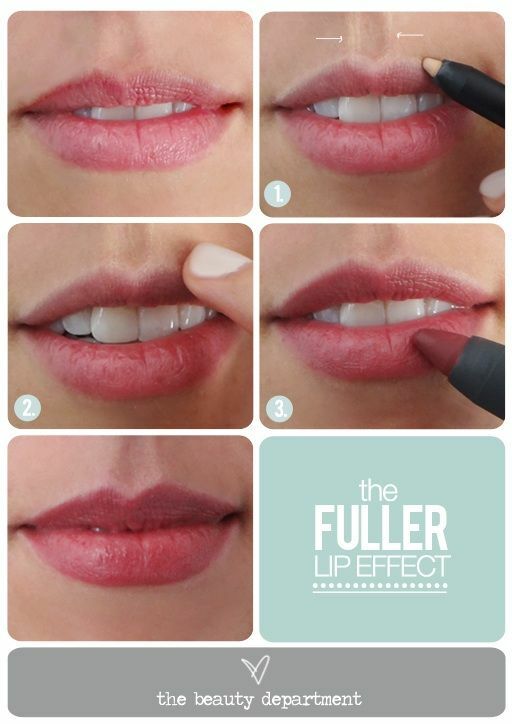 The beauty product will make a fuller lip line and avoid the bleeding lips. 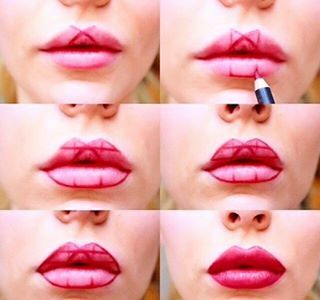 Today’s post will show you 12 tutorials to apply lip liner. First of all, check out what colors your lipsticks are. 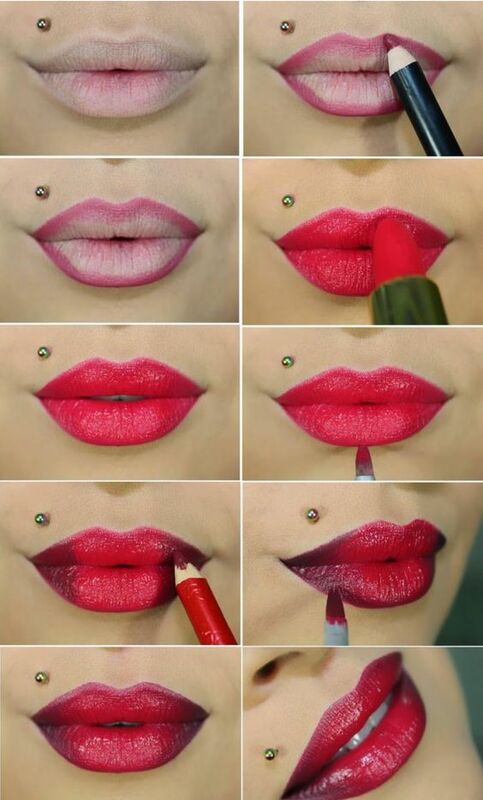 You can opt for several tip liners to pair your lipsticks. 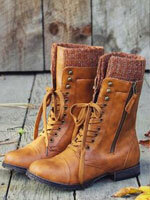 How to apply the product? 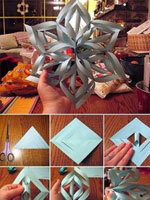 There are simple steps. 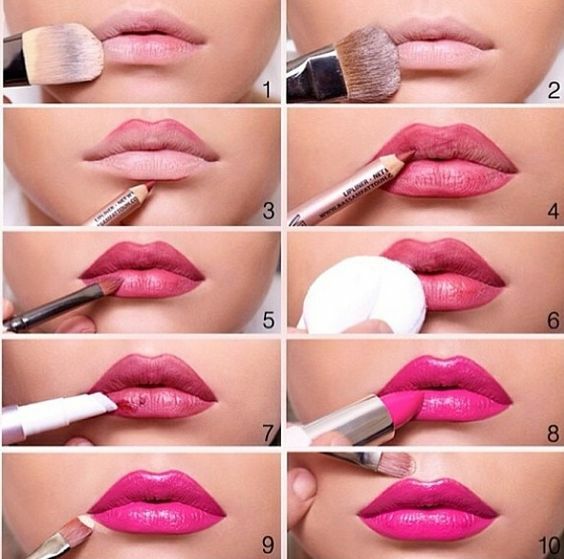 You can apply your favorite lipstick firstly. 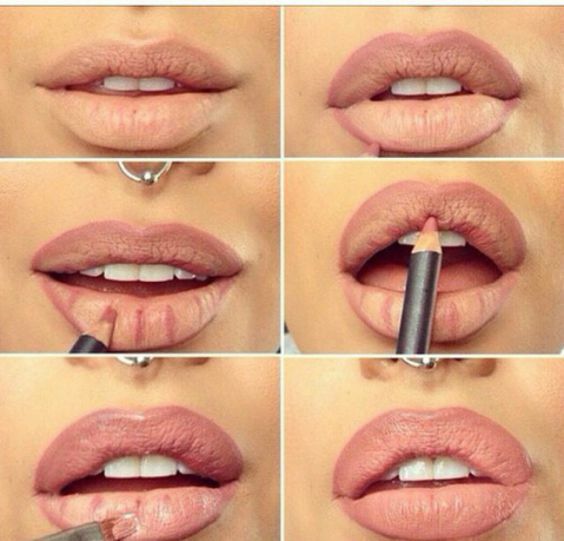 Secondly, shade your lids with a lip liner to make greater lips. 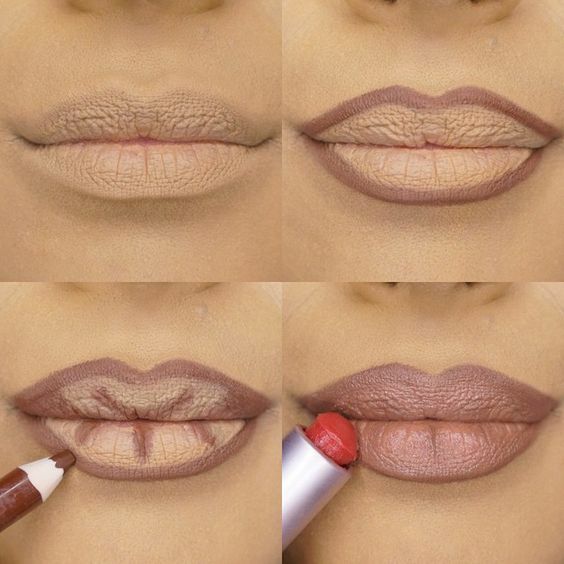 You’d better choose a lighter lip liner than your lipstick. 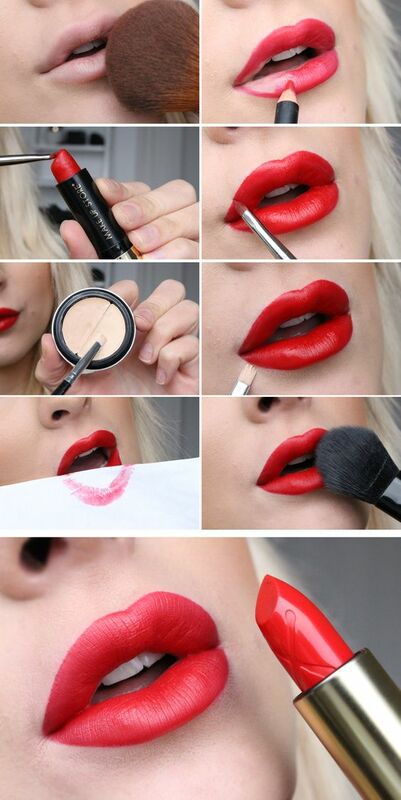 In the end, use a brush to blend the lines and the lipstick to make your lips natural and bright. 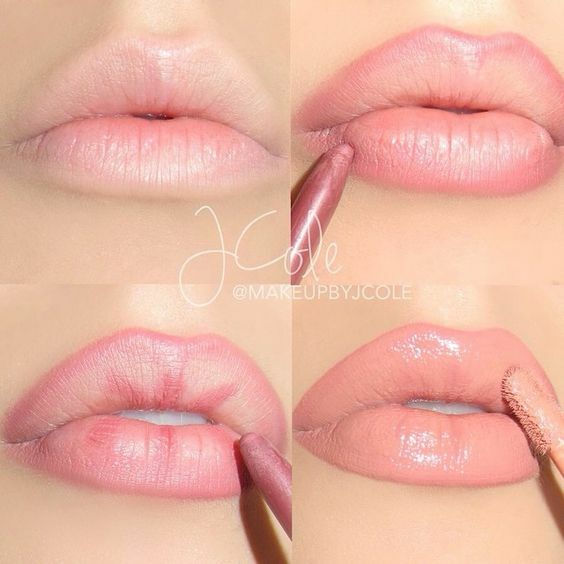 Here are more tips to make perfect lips. 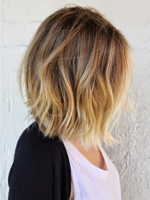 Stay with us and check out the beauty hacks.